Coffee Bookshelves Press (CB Press) is a boutique press focused on positive, plot-driven, black writing. Its goal is simple. 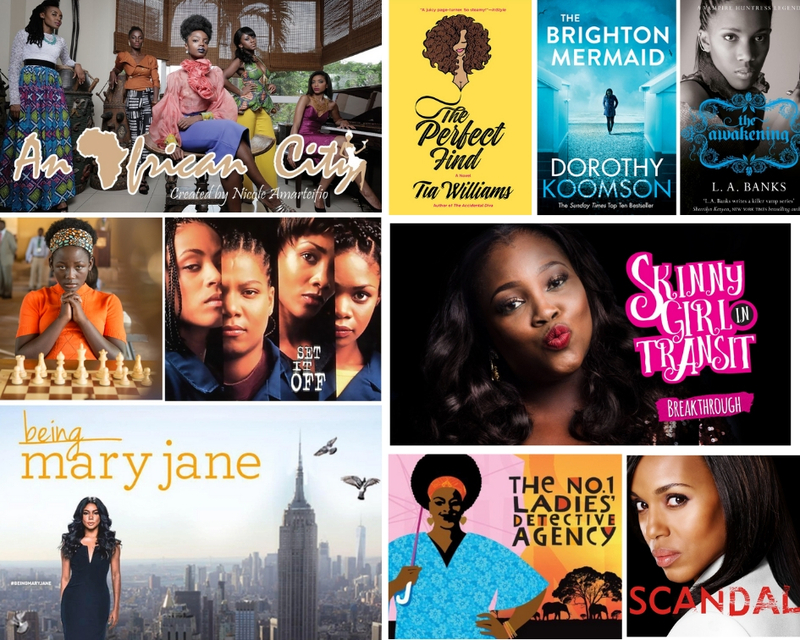 To put black women at the heart of exciting stories. All kinds of stories. Stories about black women running businesses, running farms, running marathons, falling in love, falling out of planes, fighting aliens, fighting crime, discovering magical abilities, discovering new worlds, raising children, raising armies, raising hell, in the present day, in the past, in the future, inventing, teaching, travelling, learning…living. Black women being in a bright, bold, multi-faceted, central-character-with-back-story-and-agency kind of way. CB Press will consider all genres* of writing, but you must have a Black woman/women at the centre of your story, compelling characters and a strong plot. We want page-turners. We want to hear from fresh voices across the world. However, we are particularly keen to read stories from Black British women. You do not need to have an agent. You should have a complete draft of your manuscript. We are interested in novels and novellas. Email us the first three chapters of your novel/novella and a short (no more than a page) summary of the plot. Please send your three chapters as a Word document to Info@CoffeeBookshelves.com. Why Should I Submit to CB Press? We are passionate about Black writing, Black women and storytelling. We want to work with you to put stories out into the world that push beyond the limited narratives about Black women that mainstream publishers usually allow. We enjoy the editorial process and will work closely with you to ensure we produce the best book possible. CB Press is a digital-first press. Ebooks will be our primary offering for consumers, but we will also make a small number of paperbacks available. We aim to get our books into as many hands as possible. You’ll get an automated email acknowledging we’ve received your manuscript. If it’s not for us, you’ll get a standard email stating this. If we’re interested, we’ll contact you to request the full manuscript. We will respond within three months of receiving your work. *Genres we want include mystery, romance, crime, thriller, horror, adventure, science fiction, fantasy, YA. We do not publish poetry or plays or non-fiction and cannot reply to these types of submissions.